No love for Europe or the east coast though. 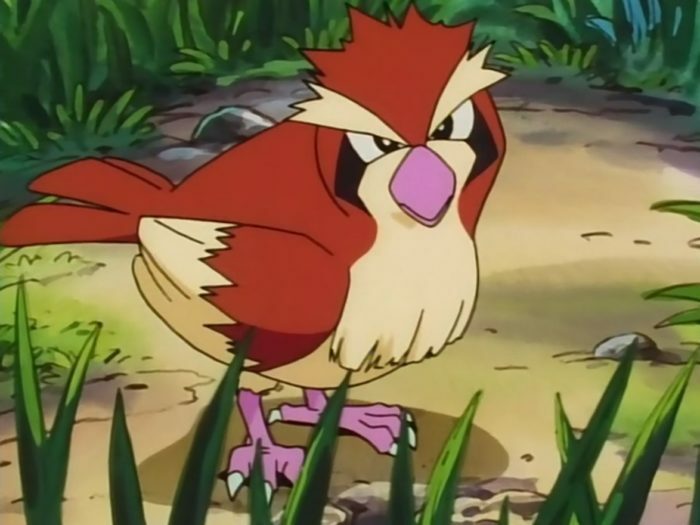 Pokemon GO’s “Nearby” feature has been expanded to more areas, after months of beta testing in the San Fransisco area. The feature has undergone a few changes, based on feedback given from the community. 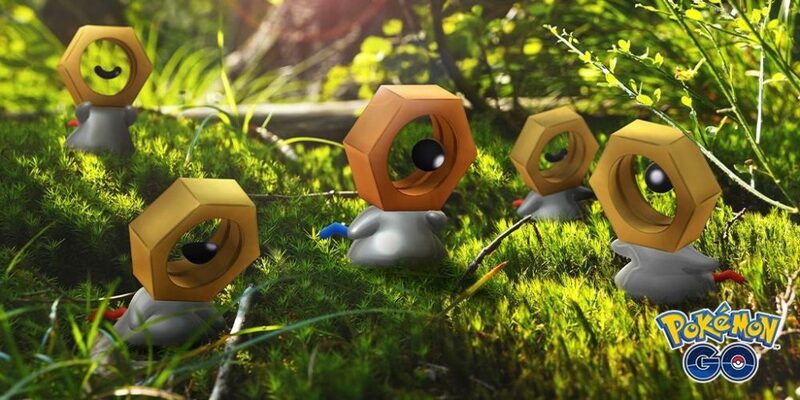 In a blog post, developer Niantic said the feature was changed “to only show the Nearby feature if a PokéStop is close to your location.” That means players only gain details of what Pokemon are around them when they are close to a PokeStop. The feature is not complete , and Ninatic will continue to review feedback and make changes when necessary. The Nearby feature is now available in the United States for all states west of the Mississippi River, except Hawaii and Alaska, and all states and territories in Austraila. In Canada, only British Columbia, Alberta, Saskatchewan, Manitoba, and the western half of Ontario can access the new feature. 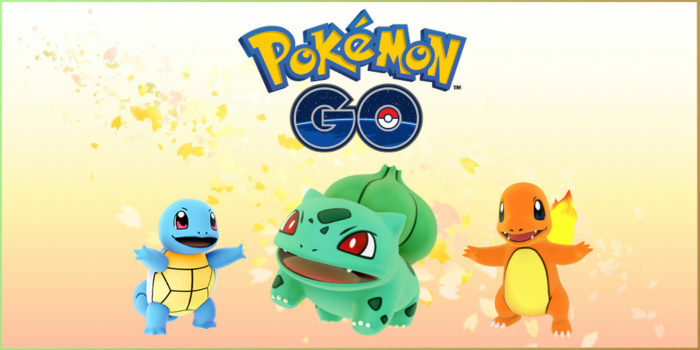 In other Pokemon GO news, all players can earn double XP and Stardust this Thanksgiving week right now until Nov. 29 at 7 pm ET. 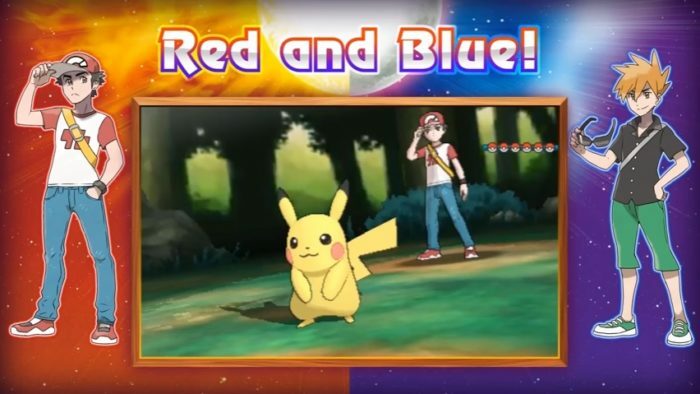 The most recent update to the game added the ability to catch transformative blob Ditto, while the value of combat power for some Pokemon were buffed or lowered.